Eimear Sparks is a youth advocate for sexual and reproductive health and rights and has been a member of YouAct, a European youth network for SRHR, for three years. 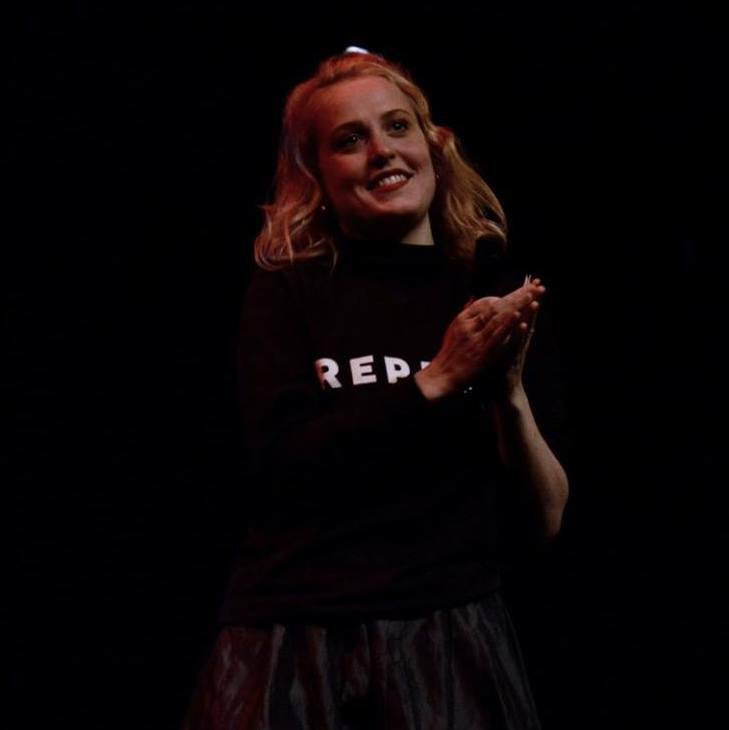 She has experience campaigning for abortion rights in several contexts, including at the EU level, during the Repeal the 8th campaign where she founded her own pro-choice arts initiative, and with Women on Waves during their campaign in Mexico in 2017. She has just completed her Master’s in Inequalities and Social Sciences at the London School of Economics where she conducted qualitative research on Roma migrant women’s attainment of reproductive health rights in the UK. She is currently working as part of a consortium on a project to counteract gender-based violence among young people, and in IPPF EN as assistant to the Regional Director based in Brussels, Belgium. "I’m incredibly excited to see how myself and the other 25x25 can support each other to realise our shared vision. We’re all working in very different contexts, but we have the enthusiasm, expertise and, most importantly, support to come together to help create a world where She Decides!"